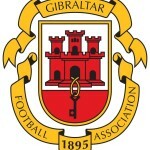 Europa have won their three meetings against Phoenix 2-0, 1-0 and 3-0 respectively, and in truth Phoenix were poor against Europa in the most recent league meeting. While Europa are rumoured to be missing Liam Walker tonight, who will be a big miss for them, they should have enough to get past a Phoenix side who have gone off the boil recently – it is hard to see where their goals are going to come from. 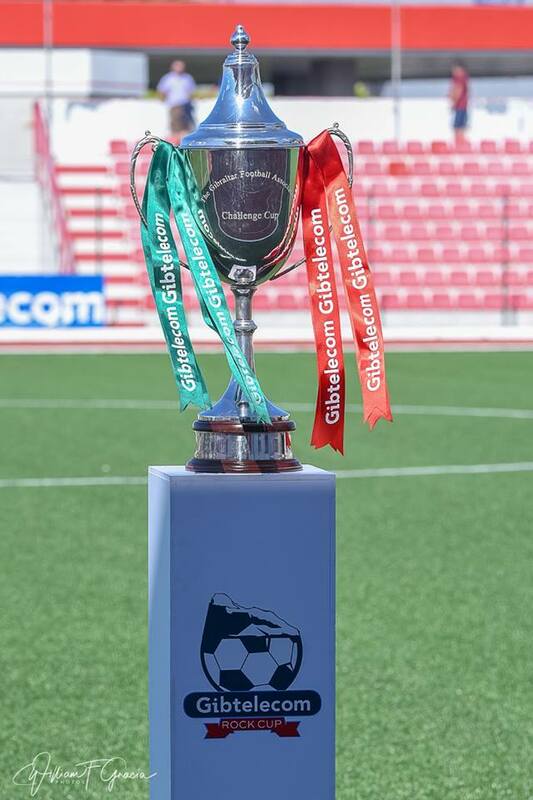 The two sides met at this stage of the cup last season, and Mons blew away Gib United 5-0 – we don’t expect a similarly massive scoreline though this time around, and this game is much harder to call. Gib united have the upper hand over their opponents in their league meetings, but recently haven’t got the job done in their biggest matches. The game will most likely be separated by a single goal, and both sides will need to cut out the silly mistakes that can creep into their game at times.